Earlier this month we saw Google testing what we called relevant history, but now Google is calling it related activity cards. 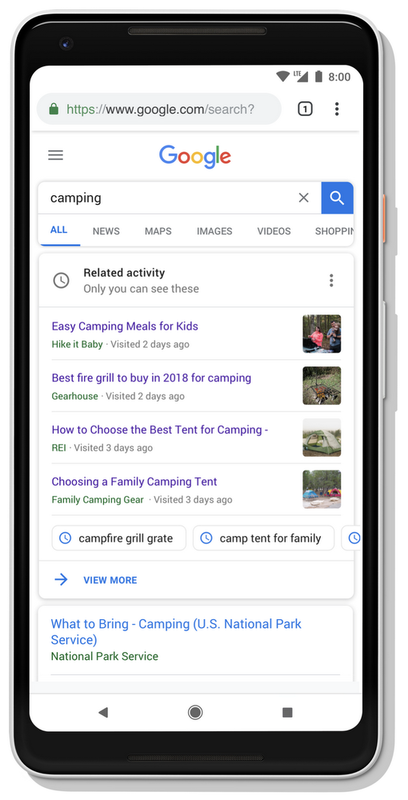 In short, Google announced Monday a new card that shows past searches related to your current search. 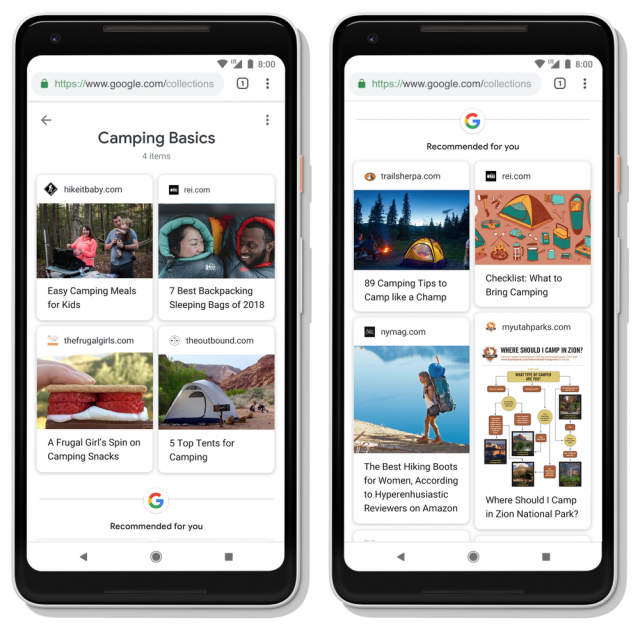 Google said this "new activity card will help you pick up from where you left off in Search." "When you revisit a query related to a task you've started in the past, we’ll show you a card with relevant pages you’ve already visited and previous queries you’ve done on this topic. This helps you retrace your steps when you might not remember which sites had that useful information you’d found earlier." So now you can see what you searched for before around these types of queries. Google also launched a new Collections experience that allows you to you can add your content from an activity card directly to Collections.